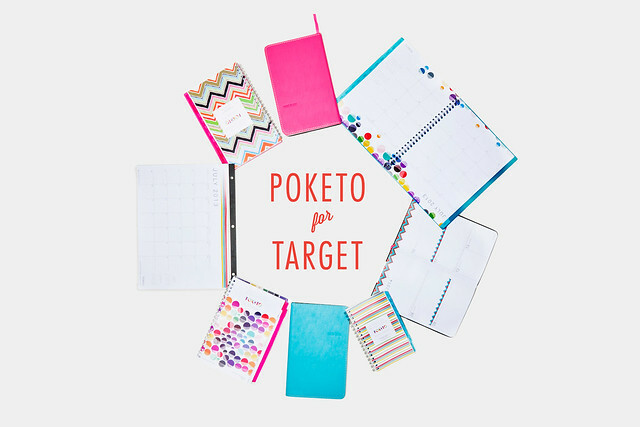 Introducing… Poketo for Target 2013! 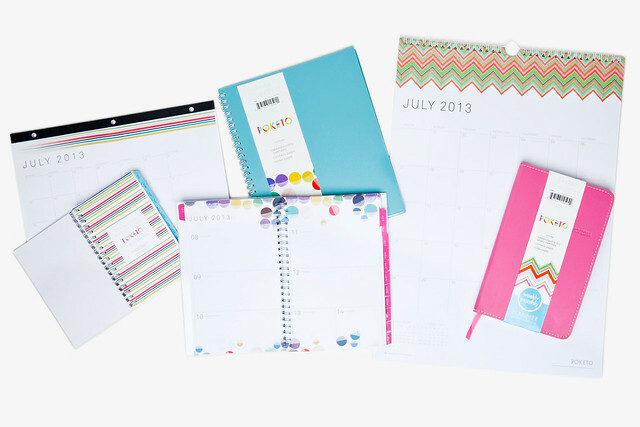 We are super excited to launch a new collection of dated calendars, planners, and notebooks now available in Target stores nationwide! 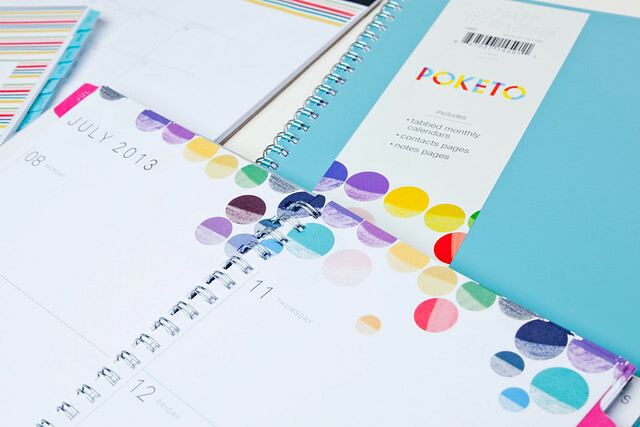 If you loved our collection last year, this new collection of stationery features artwork from long time collaborator Betsy Walton and new comer to the design world, Elizabeth Beasley. The Poketo at Target collection is available for a limited time only, so pop into your local store and pick them up before they are gone! 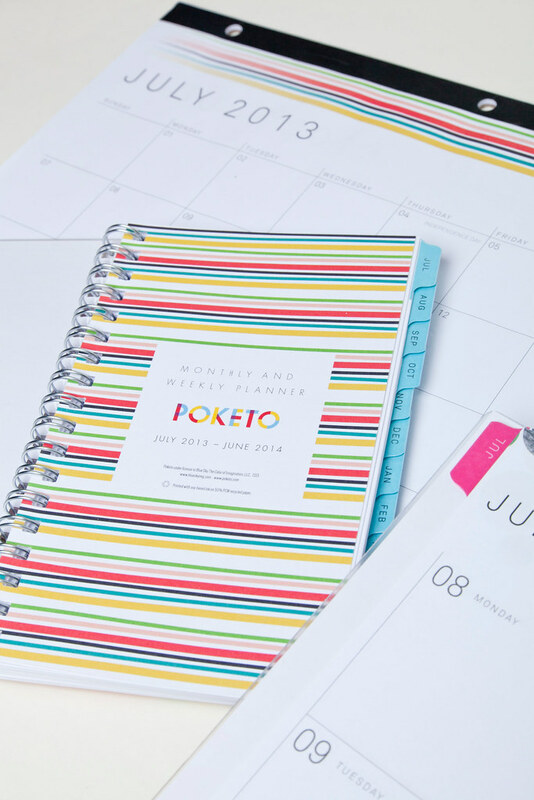 If you see them in-store, take a pic for us and tag it, #poketo… we’d love to see you with them!